*sigh* I’ve got a problem. I’m getting tired of all these high-octane action games – all these Call of Honors and Cogs of Wars and the like. What I’d really like is something that goes a bit slower, something that I can really sink my teeth into, and get lost in a great story. What I need is a good point-and-click adventure game. Alas, game companies just don’t seem to make these kinds of games anymore. Wait a minute, what am I saying? There is a company out there that makes games in this genre almost exclusively. Founded in 2006, Wadjet Eye Games have been consistently making great titles for gamers with that unique itch that only point-and-click adventure titles can scratch. The story of Wadjet Eye Games begins with the 2006 release of The Shivah. Developed by the company’s founder, Dave Gilbert, the game tells the story of Russel Stone, an embittered rabbi with a failing synagogue in New York City. Just as he considers closing up shop, he is suddenly presented with a windfall when he finds that a former member of his congregation, Jack Lauder, has been murdered, and left the rabbi a vast sum of money. Having previously gone through a falling out with the man, Rabbi Stone is understandably confused as to why Lauder would leave so much money to him. As it turns out, the police find the development pretty interesting, as well. So begins Rabbi Stone’s search for the truth behind Lauder’s death, and the proof of his own innocence. Aside from the usual point-and-click mechanics that players would expect from the game, The Shivah also includes some interesting puzzles involving the use of computers in-game, as well as one of the most interesting final boss battles I’ve seen not only from this genre, but maybe even in general. 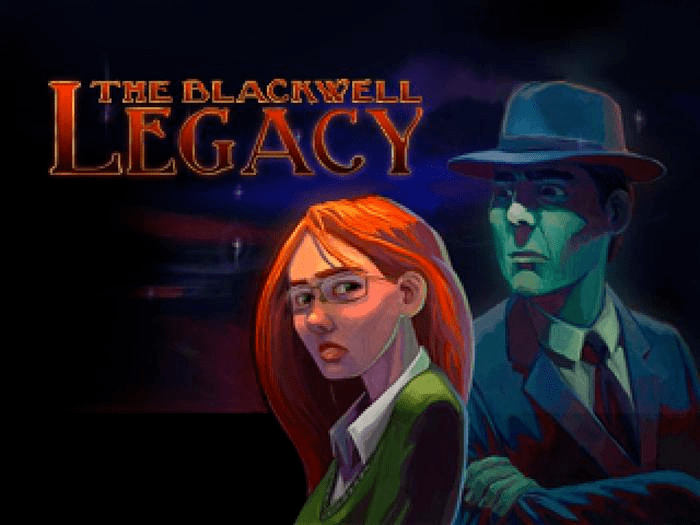 Hot on the heels of the success of The Shivah, Wadjet Eye released The Blackwell Legacy, the first installment in the now long-running Blackwell series in 2006, as well. The games follow the story of Rosangela Blackwell, who discovers that she is part of a line of spirit mediums after receiving a visit from a wise-cracking fedora-wearing ghost named Joey Malone. He tells Rosa that it is her job to help lost souls cross over to the afterlife. During the course of each game, Rosa and Joey will come across a number of ghosts who cannot cross over, and must be convinced that they are, in fact, dead. While this is the basic premise of every entry in the series, the story of each game also has an overarching plot where the souls that the pair comes across are usually connected in some way, with some malevolent force that caused their ends. 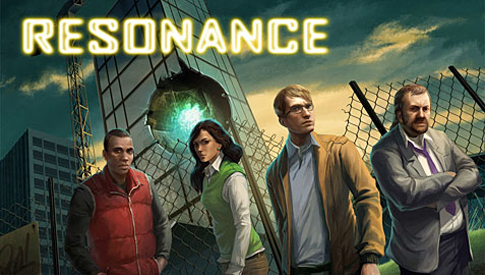 Since the first game, three more titles in the series have been released; a prequel called Blackwell Unbound in 2007, The Blackwell Convergence in 2009 and The Blackwell Deception in 2011. Yet another title, The Blackwell Epiphany, is currently in development. 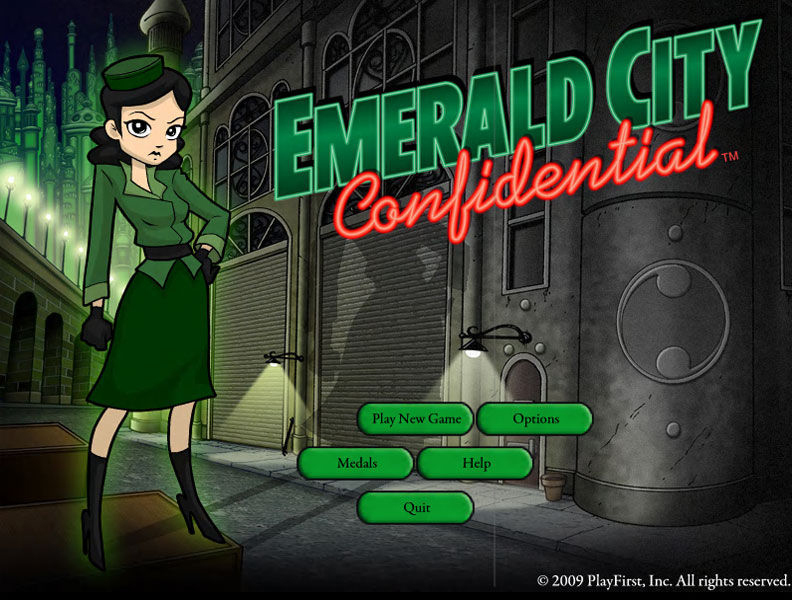 Aside from the Blackwell games, Wadjet Eye also developed a noir-style adventure based on the Wizard of Oz universe called Emerald City Confidential. 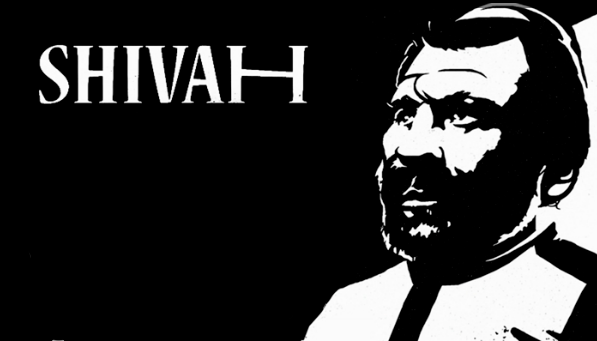 Most recently, the company released a re-mastered version of their debut title, called The Shivah: Kosher Edition, on November 22. While we could talk at length about the games that Wadjet Eye Games have developed themselves, they have also published a number of adventure games from other developers. Probably the most well-known of these is Joshua Nuernberger’s Gemini Rue, a futuristic sci-fi title released in 2011. This is by no means the only title, though. 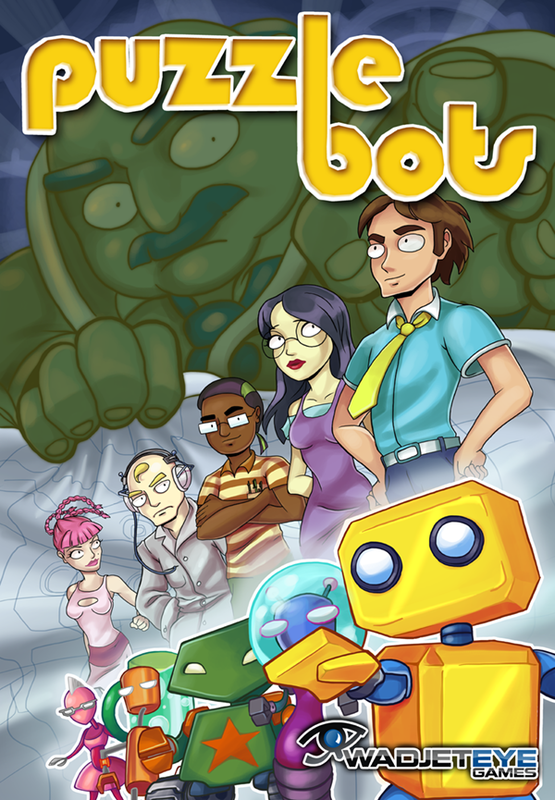 Wadjet Eye also released Puzzle Bots in 2010, a casual puzzle title by Ivy Games in which the player controls a tiny team of uniquely skilled robots. 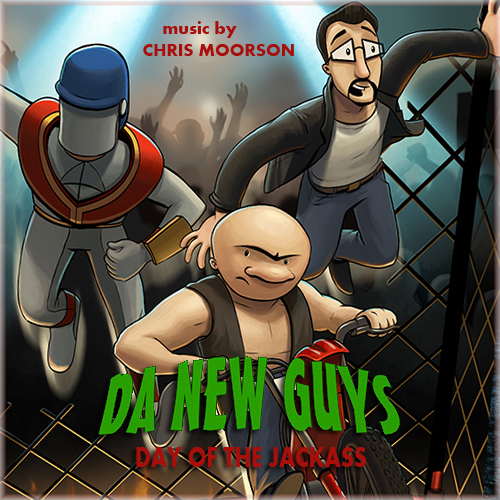 2011, aside from Gemini Rue, also saw the release of Da New Guys: Day of the Jackass, a comedy title from Ice Box Studios. 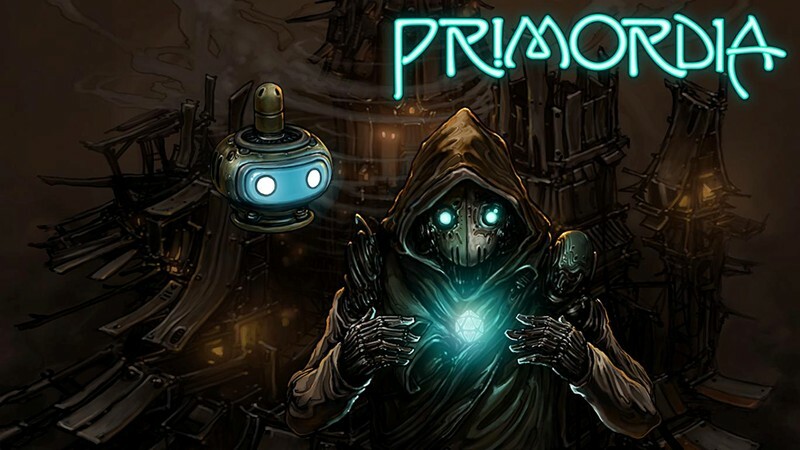 And, in 2012, Wadjet Eye released XII Games’ multi-faceted thriller, Resonance, and Primordia, a post-apocalyptic adventure from Wormwood Studios. With this kind of variety, there’s an adventure game to suit just about any taste. When looking for a good point-and-click adventure game, one need not look beyond Wadjet Eye Games. With a great collection of titles developed in-house, along with an impressive selection of third-party games, Wadjet Eye Games have made quite a name for themselves in the relatively short time since breaking onto the scene. Even after cranking out one memorable game after another, I hope they won’t be running out of steam any time soon. With adventure games constantly becoming less and less prevalent in the gaming sphere, Wadjet Eye really are a boon to those who like the simplicity and memorable stories that only adventure games can provide. Here’s hoping they’ll be keeping the dream alive for years to come.